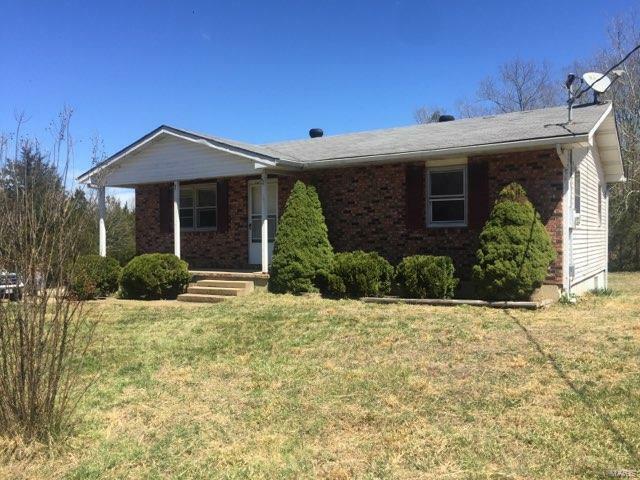 This two bedroom 2 bath brick home awaits a new owner. There is also a room in the basement that could be used as a 3rd bedroom. Large deck off back awaits the summer mornings and storage shed in back yard for your lawn mower and tools. This could be you're new beginning for a fresh start.